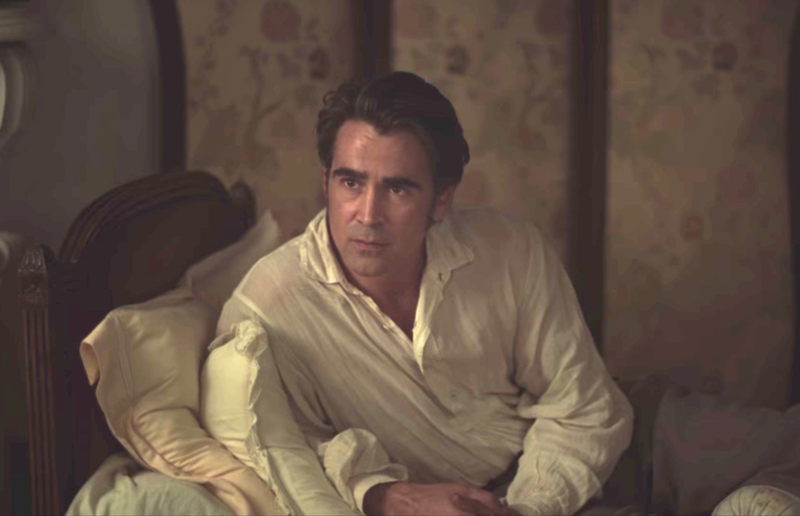 In a field of Cannes entries from male directors focused on male characters, Sofia Coppola's "The Beguiled" turns the 1971 original on its head with a female perspective. It’s so far so good for Sofia Coppola’s “The Beguiled” at Cannes, which played well for the press on Wednesday morning. The movie is a gorgeously shot battle of the sexes led by the formidable duo of Nicole Kidman and Colin Farrell (who both star in another competition entry, “The Killing of a Sacred Deer”) along with Coppola’s “Virgin Suicides” star Kirsten Dunst and “Somewhere” star Elle Fanning. Writer-director Coppola reenters the Cannes spotlight with her high-profile adaptation of Don Siegel’s 1971 Clint Eastwood Civil War drama, based on the 1966 Thomas Cullinan novel. About two years ago, Coppola’s production designer Anne Ross urged her to remake the movie, a well-reviewed flop when released. Audiences weren’t ready for Eastwood’s tall, dark, and handsome soldier to be manhandled by a school full of vengeful women. Judging from the enthusiastic press reaction here, they’re more accepting now. Here’s what we learned at the press conference (check out my interview with Coppola). Coppola was also enthused to be reunited with her former stars, including Dunst and Fanning. “He was a good sport about being our object,” said Coppola.